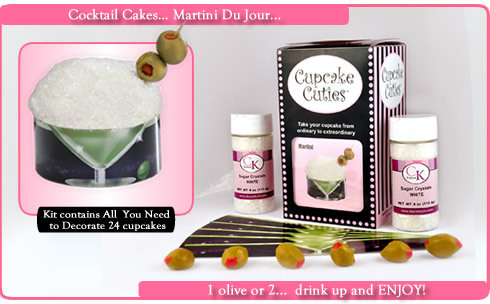 It can't be MARTINI TIME without Cupcake Cuties Martini Cupcakes. 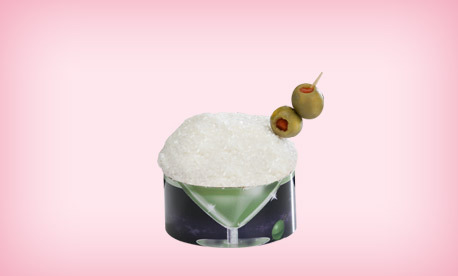 You will definitely be the Envy of all your guests when you display these cuties! Complete with everything even the Olive Candies!